SCIENCE WAR research has produced various CAUSE --> EFFECT models that help explain some events....such as some accidents and deaths. Here we shall look at the EARTH hydrocarbon continuum that humans live within. Let's a background view established. The astrophysics galactic LOCAL REGION (Planet Earth) is an interesting test location. A distant astrophysics observer ....... would see the earth as an atomic structure. Thus viewed, we could consider the astrophysics view of EARTH LAB events as atomic/molecular data events. In particular, physical chemistry --> social chemistry. Thus ... we see that humans and humans institutions are subsets embedded within the atomic / astrophysics continuum .... an EARTH LAB atomic/astrophysics existential space .... an EARTH LAB atomic /astrophysics spectrum containing a variety of elements including human daily activities and events. Here, we concern ourselves with the hydrocarbon bandwidth (with humanoids) within Nature's larger existential continuum. Let's look at a specific EARTH LAB case. The organic chemistry hydrocarbon molecular WAR for control of the social chemistry institutions in the world ..... recently accomplished the assassination of Hugo Chavez via cancer. 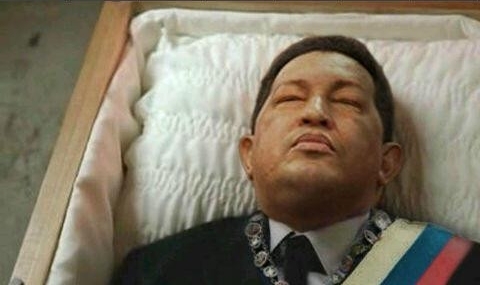 With Hugo Chavez Dead, Will Chavismo Also Die? Supporters of the late Venezuelan President Hugo Chavez cry in front of the ... hospitalized-- a day after his death in March 6, 2013, in Caracas. The periodic atomic table used atomic mass communications to clearly imply the carbon atom ordered DEATH of Hugh Chavez ...under the auspices of disease. Mass communications is television, radio, newspaper publishing, print and graphic arts, the INTERNET computer information network, etc. For scientists ..mass communications is REALLY atomic mass communications .... that is ...... the modern Margaret Mead atomic nuclear family and its atomic social science expressions. What did the atomic mass communications say about the assassination. a day after his death in March 6, 2013, in Caracas. Caracas. --> symbols C + ara --> Carbon area ......hence. hydrocarbon oil and the existence of HC agent --> Hugo Chavez ...who forgot his organic chemistry mission parameters. The EARTH is a chemistry continuum ......and for analysis purposes ...the chemistry continuum is a partitioned into 2 existential spaces: inorganic chemistry and organic chemistry. Nature has been in the chemistry business for millions of years. Nature decided it could use a LAB assistant .... thus Nature's Darwinian construction of the atomic bio-physics humanoid with a brain symbolic processor. To help us understand the situation, Nature and William Shakespeare expressed an important VIEW around year 1600. Nature made another announcement VIA its molecular humanoid agents. Organic Chemistry Theater --> molecule social chemistry displays --> CH = Carbon Hydrogen --> a CH Chicago theatre. Venuzuela .....HC = Hydrocarbon performance role Hugo C.
and then EXIT that atomic phase of Sartre existential dimensions ....... part of the 11-dimensions of string theory. The atomic hydrocarbon EXIT phase of Hugo C.
And one man in his time plays many parts for Nature's organic chemistry department. Now, the atomic bio-physics point of view is that Hugo Chavez was an atomic molecular humanoid. The organic chemistry ..... the hydrocarbon continuum has existed for millions of years. In fact, it existed in the ancient EARTH geography region ...now known as Venezuela of South America. The ancient hydrocarbon molecules became the hydrocarbon oil that is now used by Venezuela financial system. Given the existence of the hydrocarbon continuum ..... a continuum extension would be the organic molecule structure named Hugo Chavez. petroleum --> giving symbols --> pet + ROLE + um. and given that symbols CH --> Carbon Hydrogen --. HC --> Hydro.Carbons .. we the Nature as the director ... .
Was Hugo Chavez an aromatic hydrocarbon? Jan 11, 2013 – Those who know him report that President Hugo Chavez is a Don Juan. He loves women and apparently, women love him back. Millions of ago ...hydrogen was a lone atom ...and the carbon atom was lonely .....2 separate lonely atoms in the periodic atomic table. They got tired of isolation ... they desired companionship ..... and the CARBON needed 4 lovers ...... thus Darwinian evolution of atomic desire created the first methane molecule. Thus we see ... the hydrocarbon continuum ....molecular EXTENSION in humanoid format with EARTH LAB specimen label: HC = HydroCarbon affinity agent --> HC - Hugo Chavez. This is believed to be TRUE... according to Einstein's theory of relative sizes and relative viewing positions. 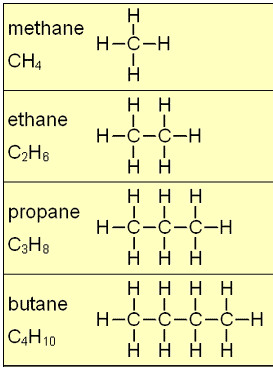 Methane is one of the simplest organic molecules. Its simplicity and high symmetry allows us to appreciate many nuances of its structure and explore different ways of its presentation. Let's consider the graph of a hydrocarbon. 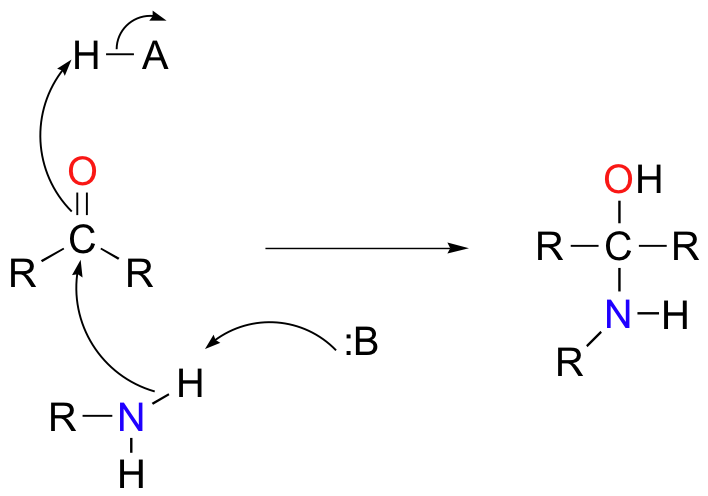 Figure 3. shows the IR spectrum of octane. Since most organic compounds have these features, these C-H vibrations are usually not noted when interpreting a routine IR spectrum. Note that the change in dipole moment with respect to distance for the C-H stretching is greater than that for others shown, which is why the C-H stretch band is the more intense. Notice the above graph has distinct identifiers ...that stand out. that become political leaders of social chemistry ...... hydrocarbon human population groups. Thus we see how the hydrocarbon continuum .... has a human spectral lines that attract attention .... hence, the hydrocarbon signaling devices..... the hydrocarbon extensions in humanoid format with message processing abilities.....humanoid expressors in Hollywood, music industry, business, politics, etc. 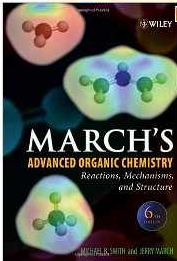 Thus we see Nature's processes ..... humanoid organic chemistry --> social chemistry.